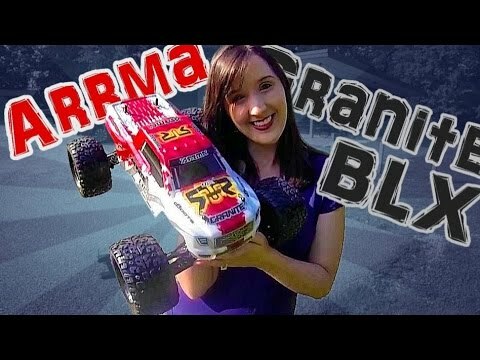 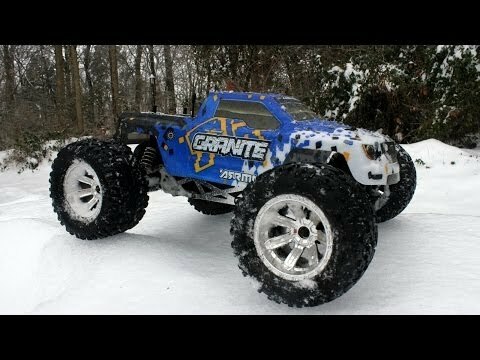 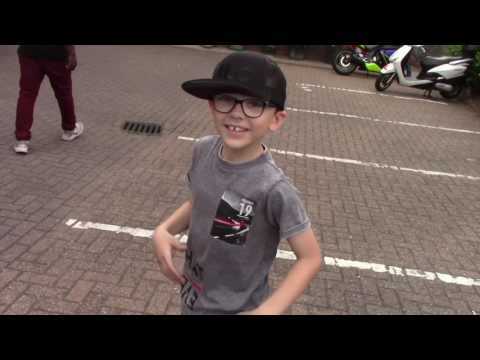 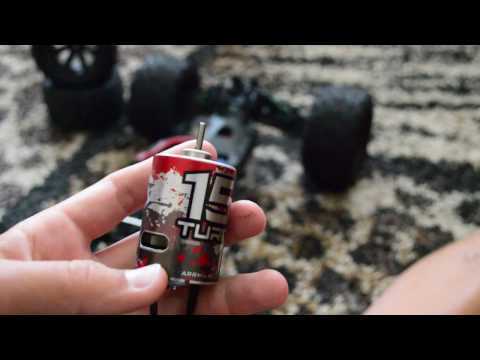 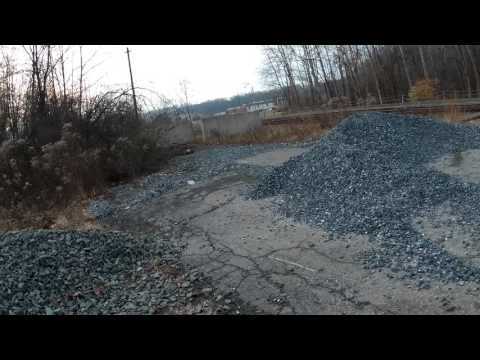 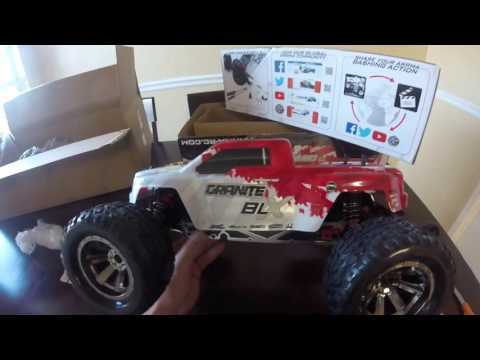 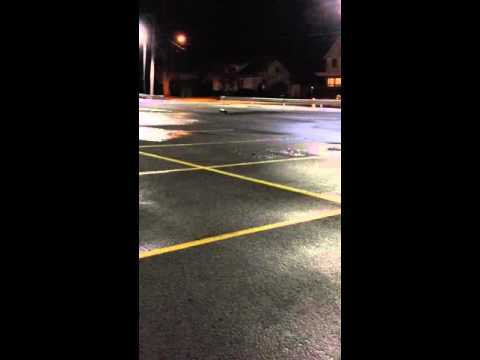 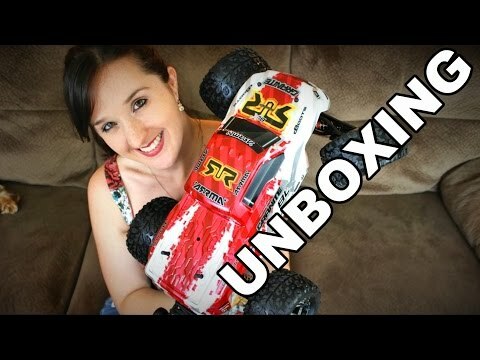 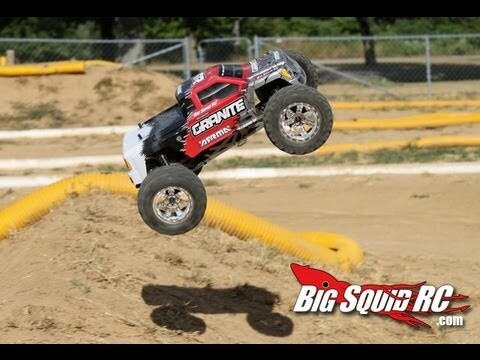 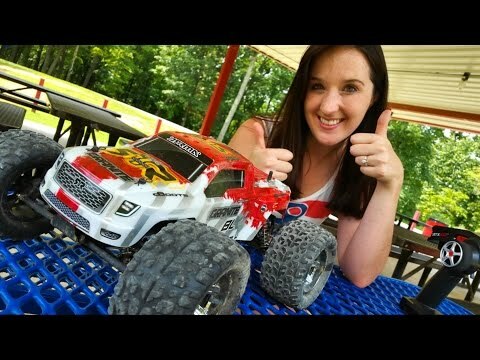 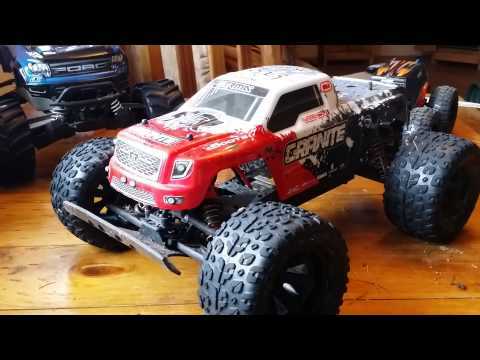 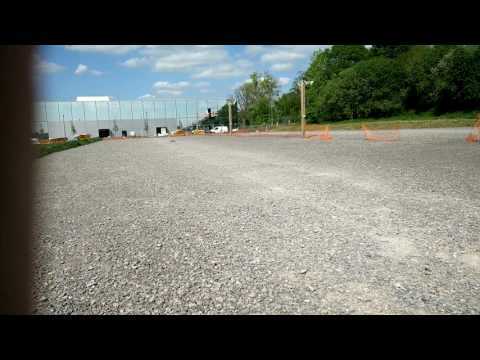 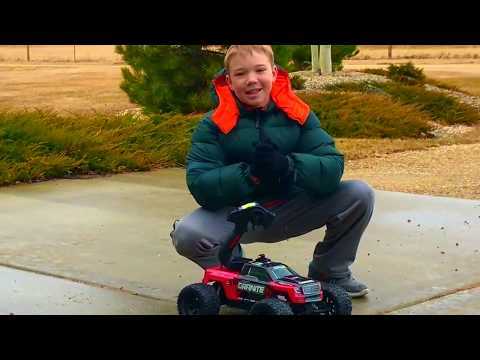 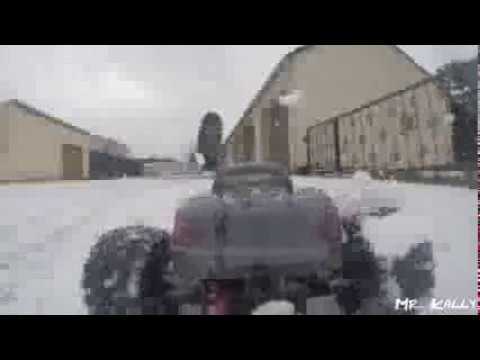 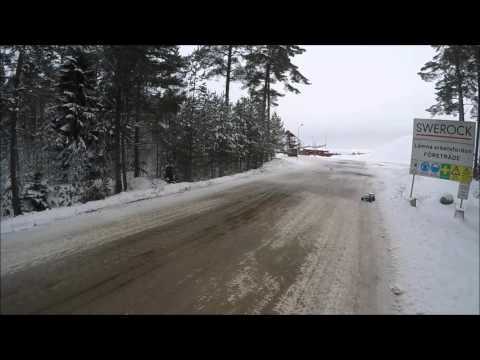 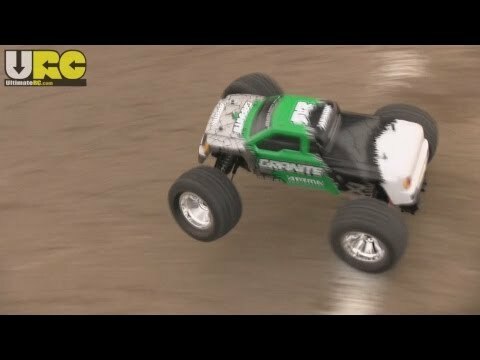 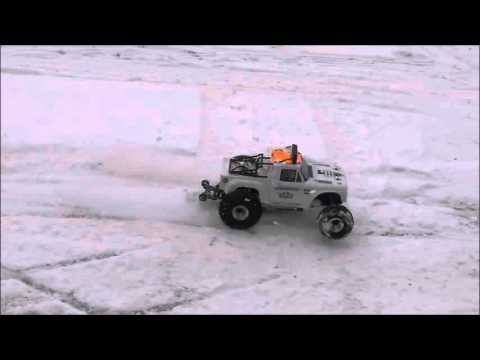 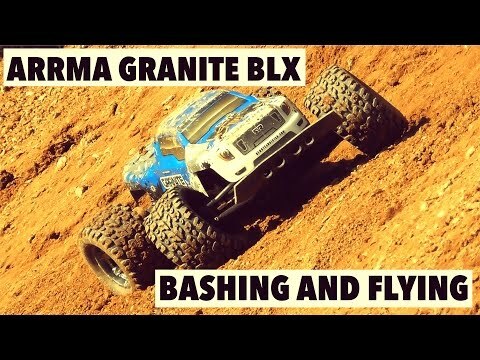 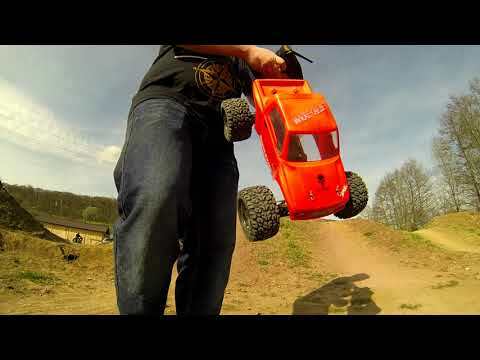 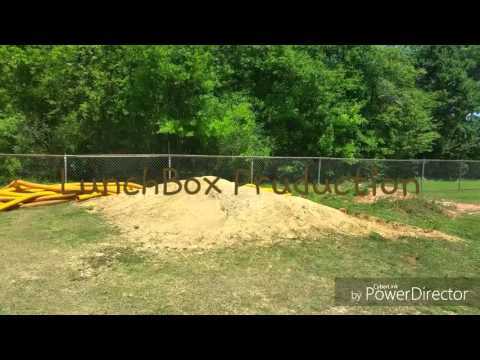 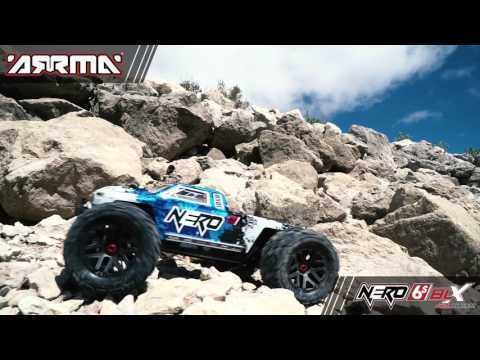 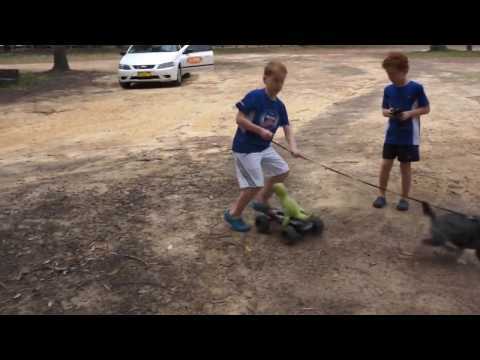 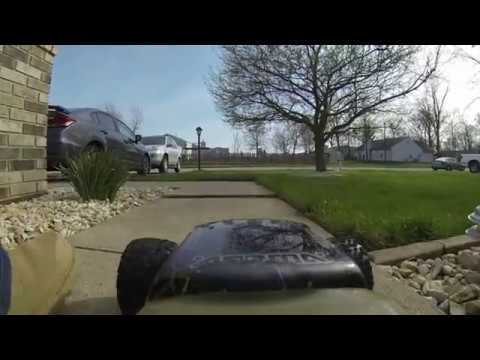 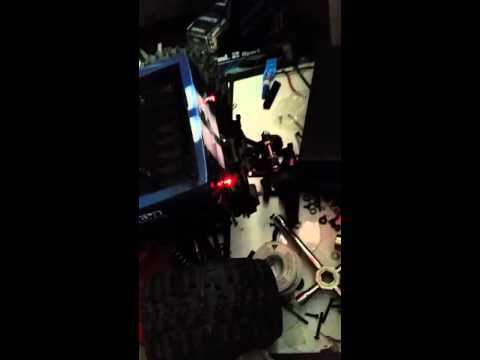 YouTube video from Billy The Bean: "Arrma Kraton 6s blx & Arrma Granite"
RC Fun Everyday- Arrma Granite brushed first run, NiMH and 2s LiPo! 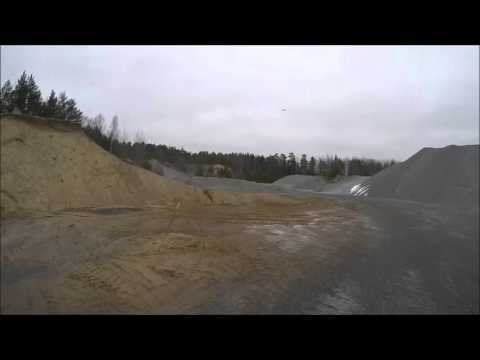 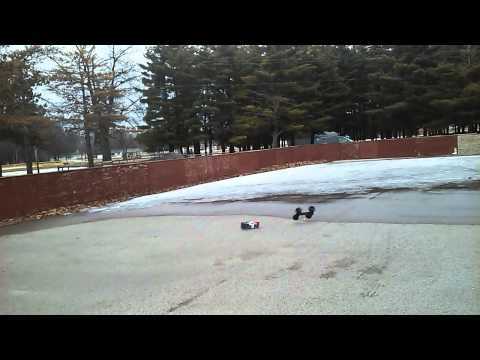 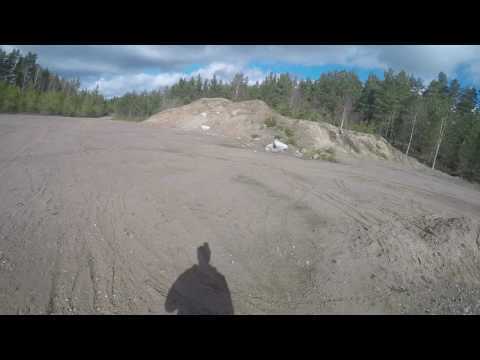 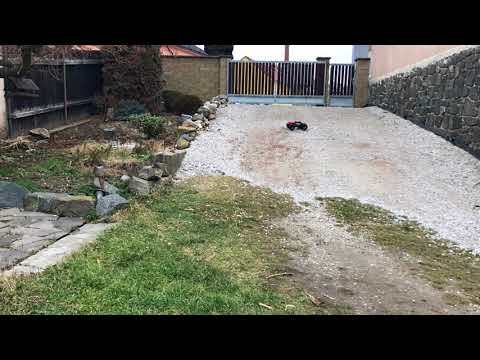 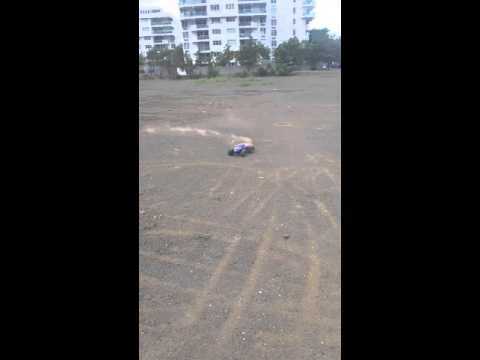 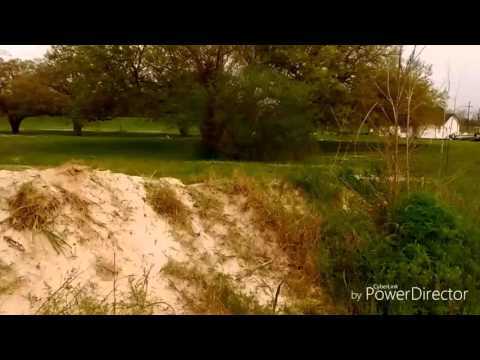 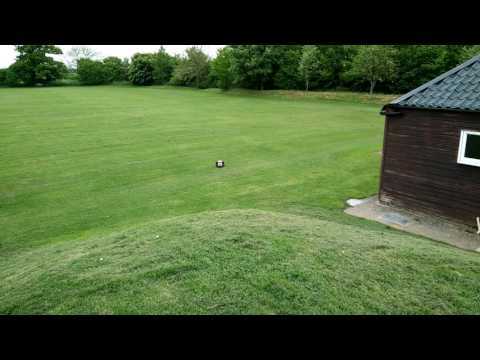 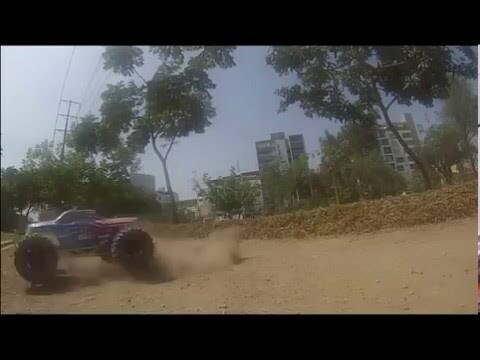 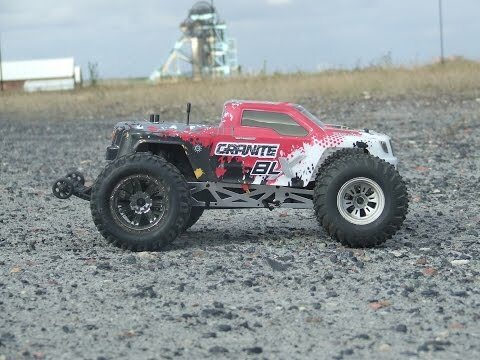 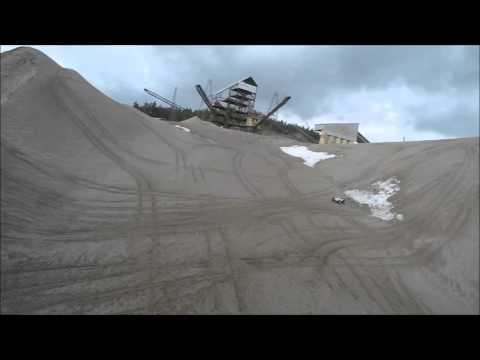 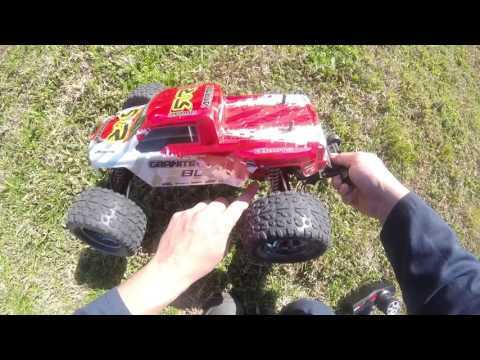 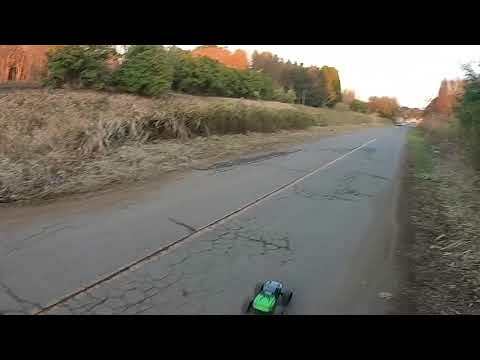 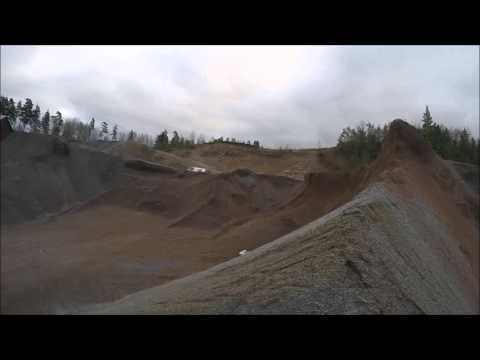 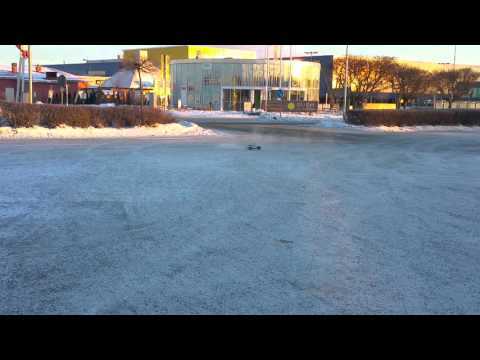 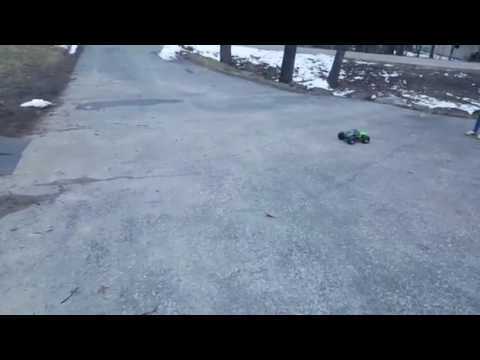 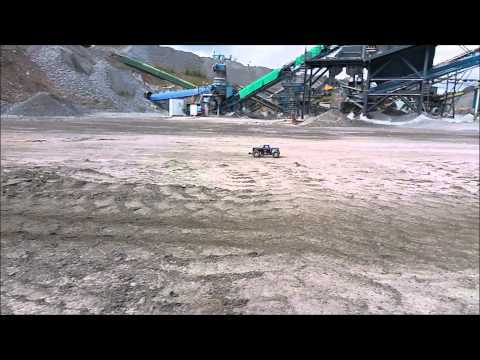 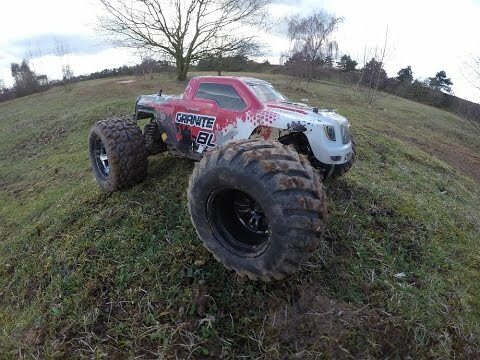 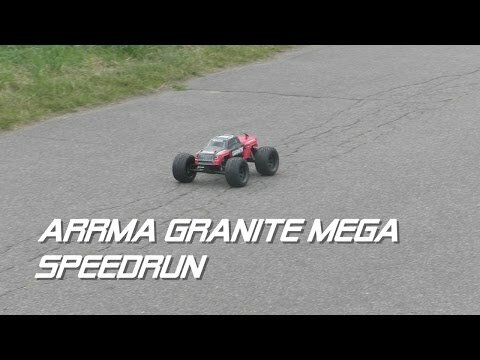 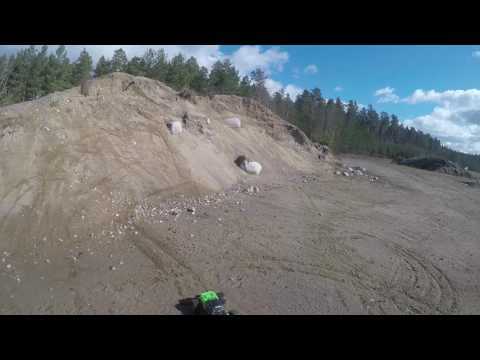 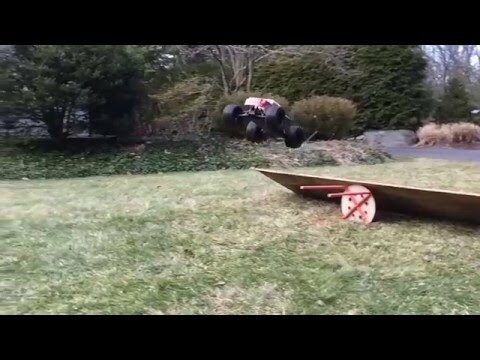 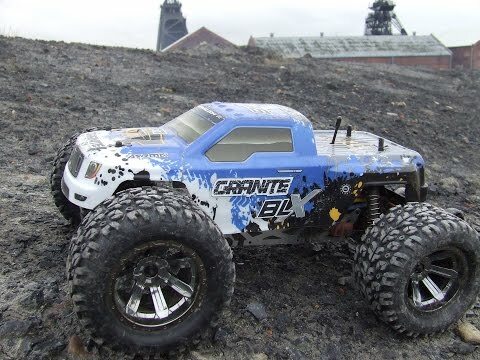 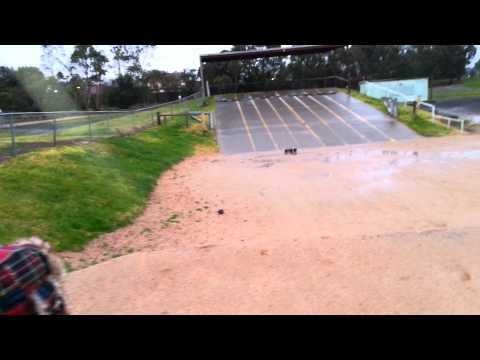 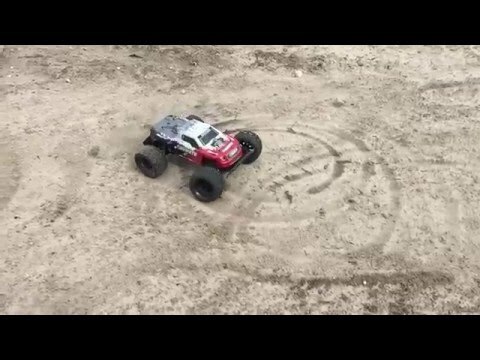 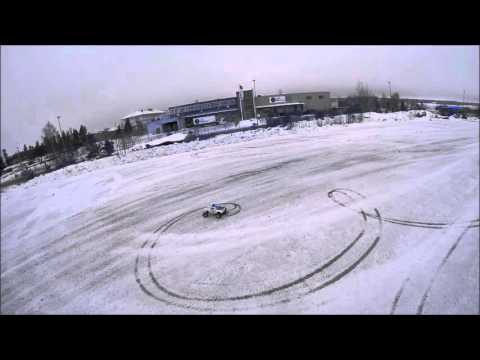 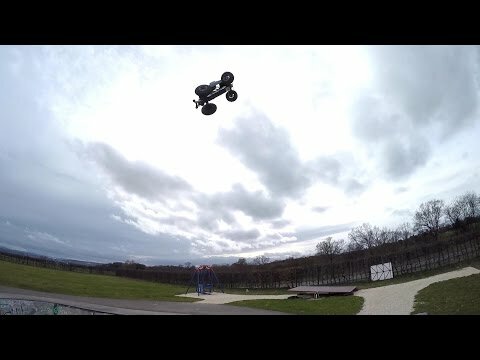 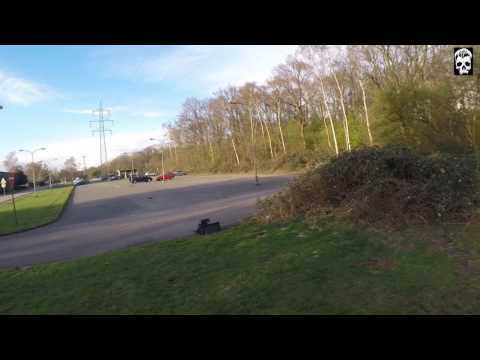 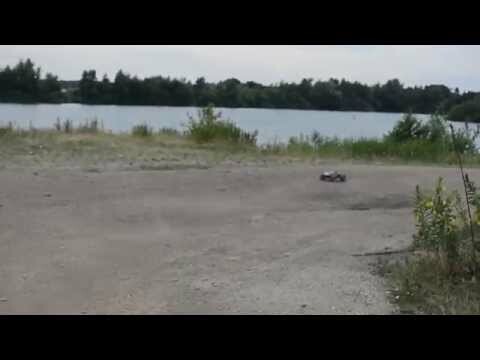 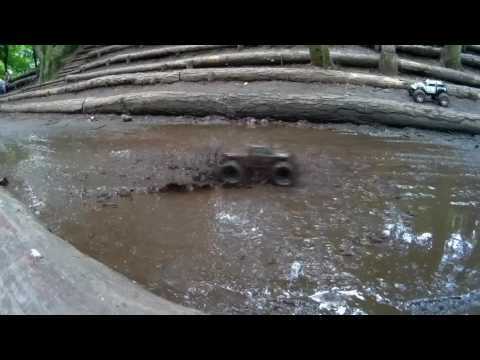 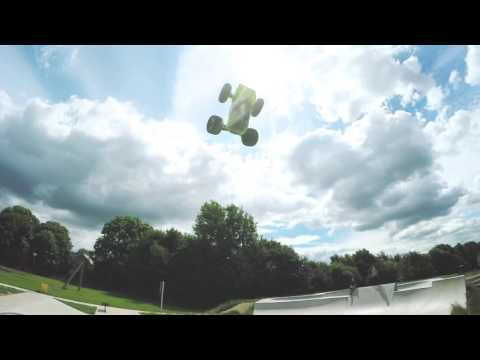 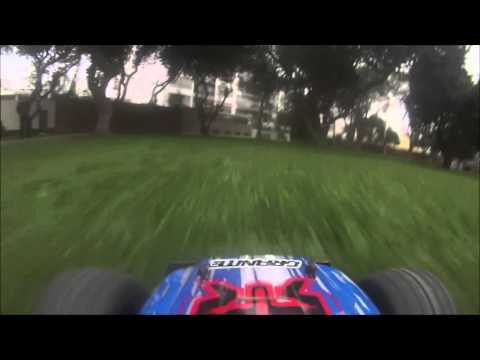 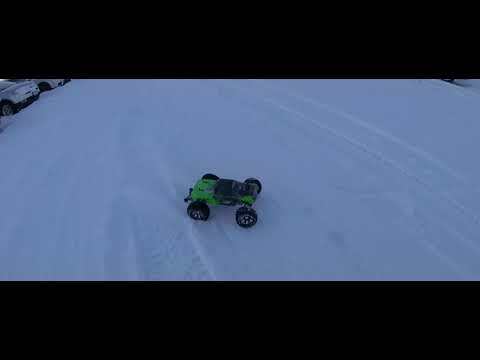 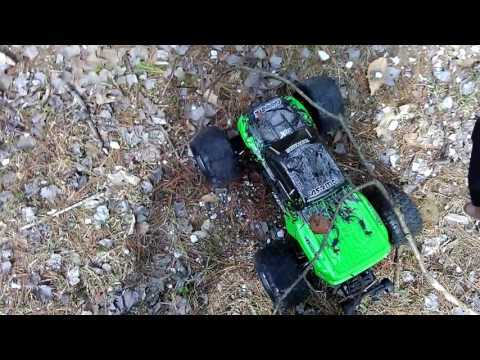 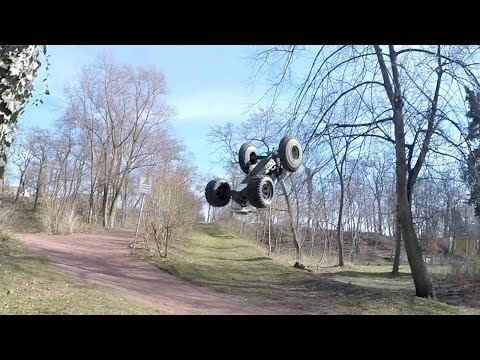 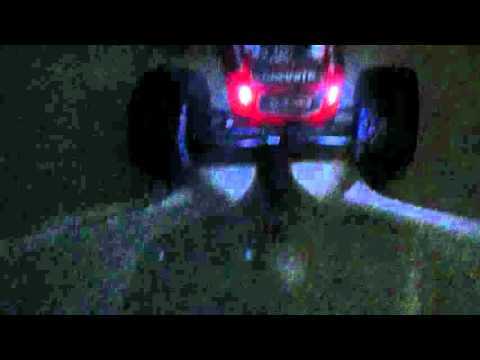 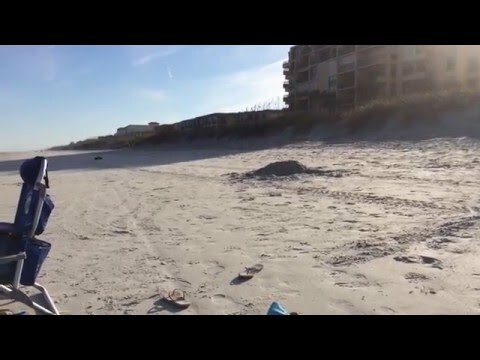 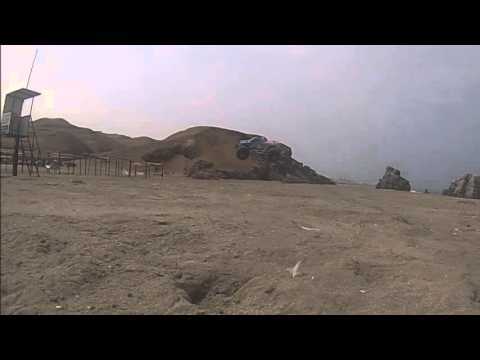 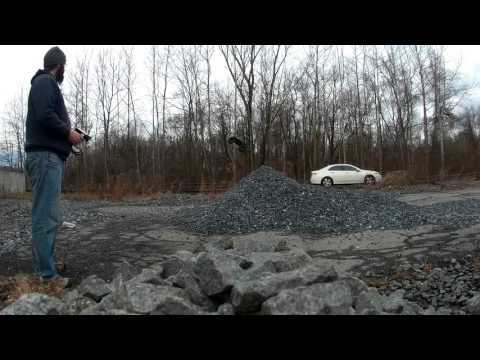 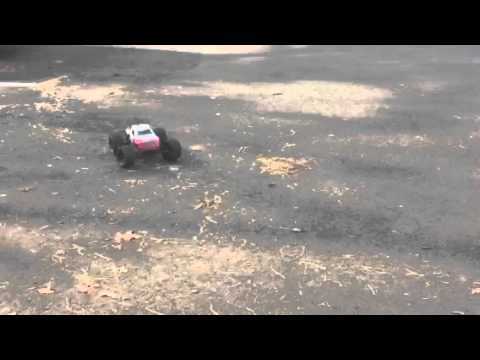 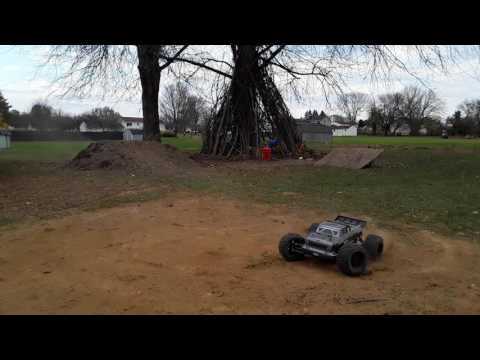 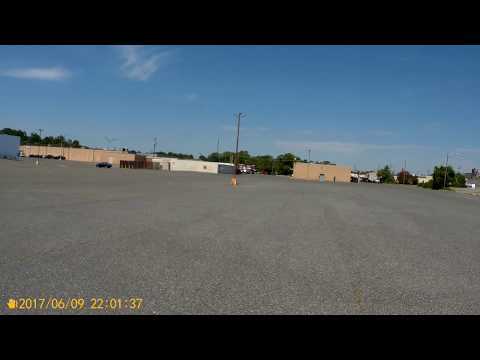 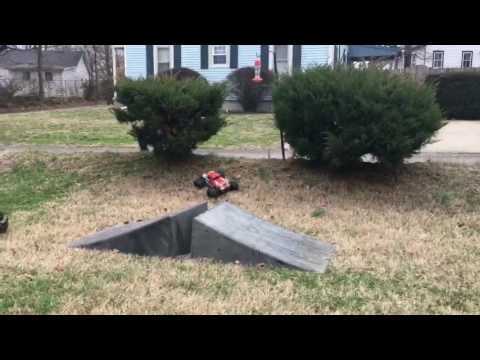 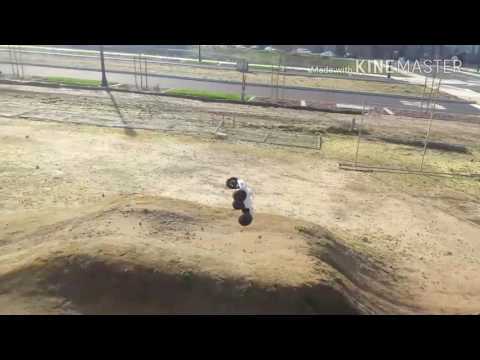 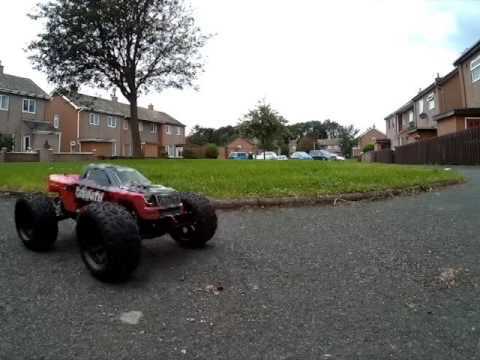 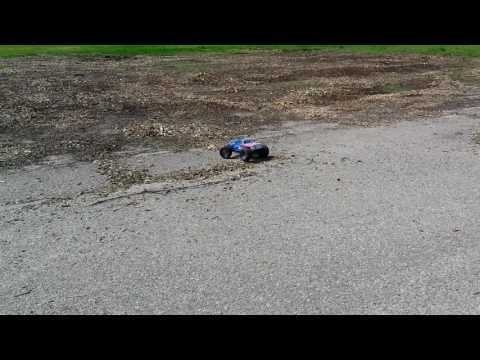 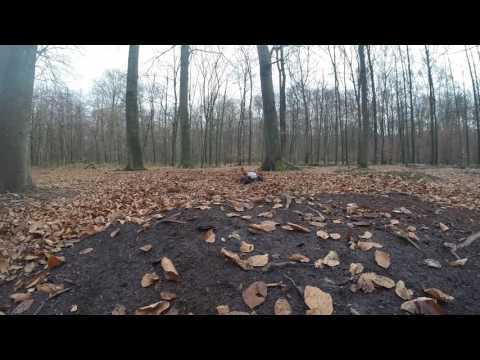 RC Fun Everyday- Arrma Granite Mega, first run brushless with a 2s LiPo. 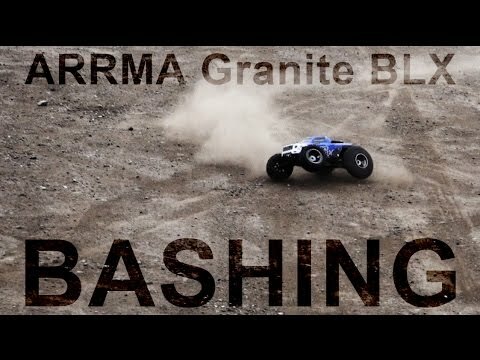 Arrma Granite BLX first run. 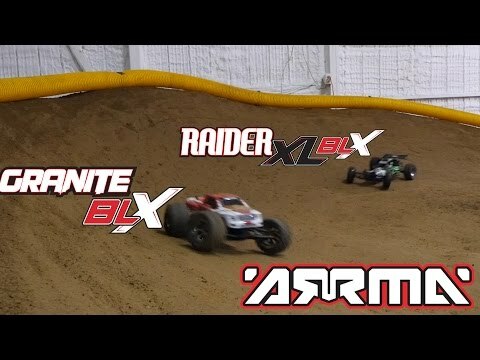 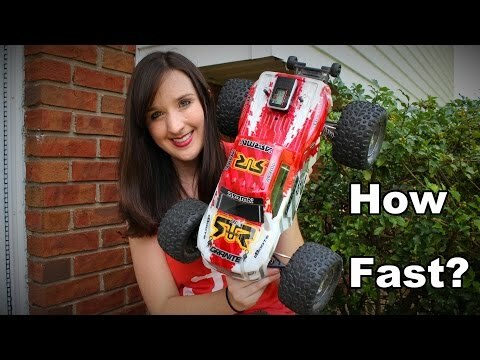 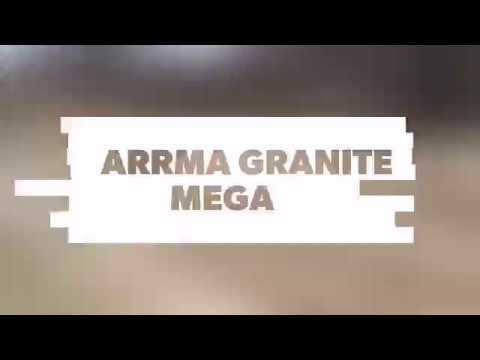 ARRMA Granite | 6s BEAST in "6s lipo fun"
ARRMA Granite 6s Beast | In "Slidning"
ARRMA Granite 6s in "Stress-Test"
ARRMA Granite 6s in "Flat Beast Bash"
ARRMA Granite 6s in "The Beast"
ARRMA Granite | ARRMAngo Granite in "Random bash"